Bone & Joint is a 100% natural daily superfood supplement which cares for bone, joint and ligament health whilst providing those essential '5 a day' nutrients to help to keep your dog in the best of physical and emotional health. By visiting and or ordering from www.holisticpet.ie & www.hpp.ie you agree to be bound by our terms and conditions and all policies within our website. Holistic Pet Products reserve the right to update or modify these term and conditions at any time and without notice and are affective immediately upon posting on this site. We ask you to review these terms and conditions whenever possible for your own benefit in using our website. Our ordering system is straight forward. Select the chosen item/items from the shopping basket, log in or create a new account, enter the required details and click the payment box to process your credit card. You will then receive an email confirming your order details and current order status. Under the EU Distance Selling legislation you have an option to cancel your order within 7 days (Cooling-off period) which commences from date of delivery. Please note, it is the customer's responsibility to ensure the goods are returned safely to us and the customer must pay all postage costs. The HolisticPet.ie Website uses third parties to securely process payments. Payment to our site can be made by credit or debit card through SagePay or Paypal. When making a payment you acknowledge and agree that all information you provide with regards to a purchase, including, without limitation, credit card, PayPal, or other payment information, is accurate, current and complete. You represent and warrant that you have the legal right to use the payment method you provide when completing a transaction. Orders will not be processed until payment has been received in full, any holds on your account by SagePay or Paypal are solely your responsibility. To protect against potential fraud, Holistic Pet Products may take steps to verify the validity of the credit card information you provide to us. The verification process may involve asking you to verify a number of questions that are related to the card that you are in possession of. Holistic Pet Products would like to make it clear we do not process or store your credit card details in any way on our website. This is exclusively handled by SagePay or Paypal . We hope the above examples shows how seriously we take you're online shopping experience. In conjunction with SagePay & Paypal we accept the following major credits cards. All our advertised prices are in Euro and include Irish VAT at the appropriate rate. This is one of the best wet food i have found. I have a very fussy eater and he cleared his plate every time with every flavour. 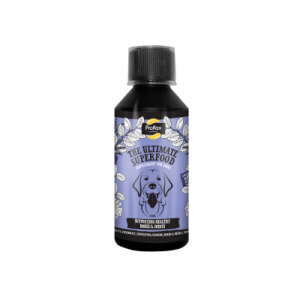 I have purchased this product and others like it from Holistic Pet Products over the last year and have rarely come across a better company to deal with. They follow up with the customer if any doubts about deliveries and product does be with me in no more than 3 days. 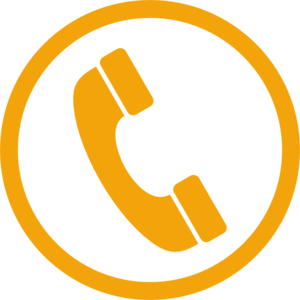 Excellent service and will continue to use them. Just to say a big "Thank you, Kevin" for dealing with my order (placed at Crufts on Friday 8th) with such efficiency. Your confirmation email and tracking information was extremely helpful and It arrived (directly from Germany) promptly and safely on Monday 18th. My two Airedales have been on Hokamix since I discovered it at Crufts several years ago. They are now 14 and a half, and 14 years old and they both still in great condition !! Wonderful. Thank you Kevin for all your advice.I ordered Hokamix Forte and K1 Miracle Coat and the speed of the delivery was excellent. 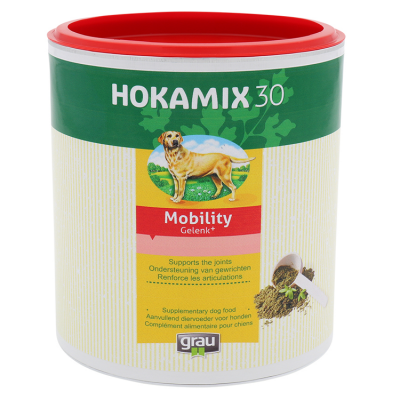 Have been using Hokamix for 2 weeks now and Brena loves it and licks her bowl clean. Her thighs were really bald but I can now see the hair beginning to grow so I am delighted. Have started to add K1 miracle coat and the Velcote so will keep you updated.Thanks again. I found the order process very easy and straightforward and the delivery was quick and efficient. Very happy with the service - always prompt delivery and a good food for the dogs. Delighted with the little gifts that came with my Xmas order too! 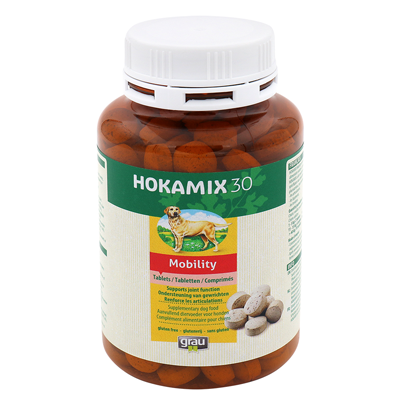 Holistic Pet Products offer an excellent range of Natural holistic products for dogs and pets. 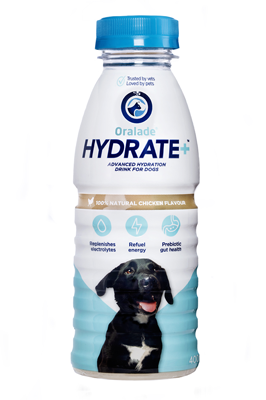 They have a genuine interest in choosing the correct product for your pet and will explain to you how the ingredients work best for your dog. 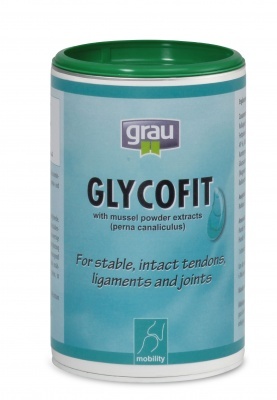 Their products really work and not only treat a certain condition but also treats the general well being of the dog. I am delighted to recommend Holistic Pet Products to my friends and colleagues. My poor dog had licked herself sore...the vets said it was a seasonal allergy and had given me £70 tablets. Researching what these were I decided not to give these to my dog and found provlax skin and coat....She has only used it 3times now on her food and already all the redness has gone and she isn't licking herself all then time. Been using since I discovered this at Crufts last year great product and everybody says how healthy my dogs look and what great coats. 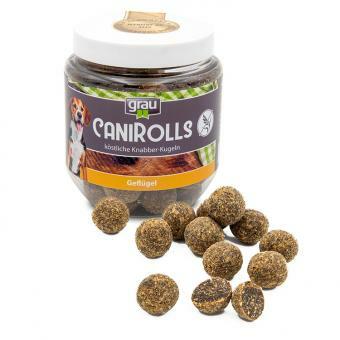 This food is great for my 2 dogs, one of whom had a sensitive tummy. It's easy to digest sand is not full of additives and bulkers. The service is second to none and very speedy. Recommended. Excellent product, my Jr is on a lot of medication which upsets her stomach, after using sanofor for about a week, she now sleeps right through the night not needing to go outside, and I was also impressed with the next day delivery of my order. Very pleased with the product, a noticeable difference in the coat of my dog in just a few days. 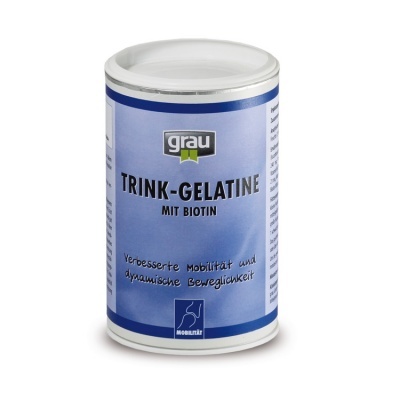 Rate this product with 5 stars. 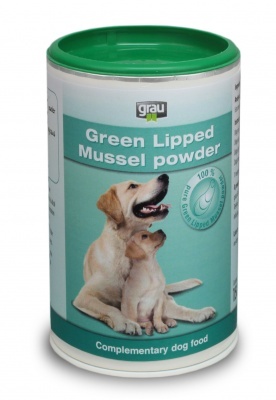 Have used the product before and my dogs love it. Would recommend it to my friends for there dogs.